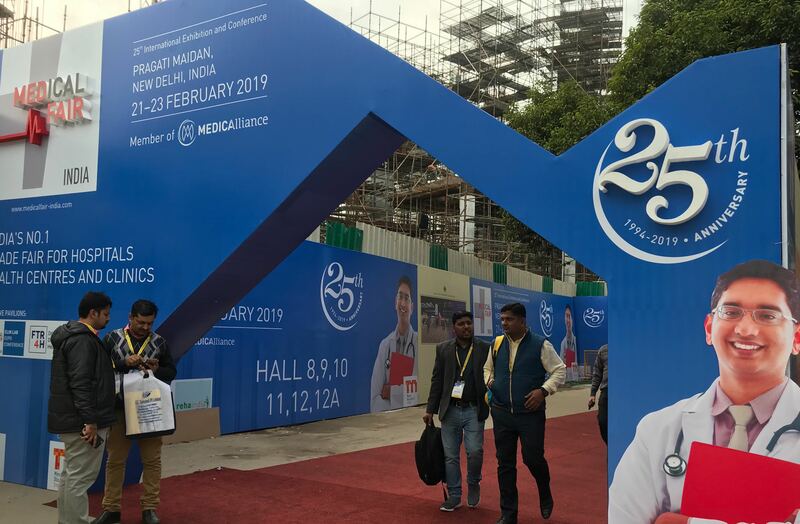 Medical Fair India 2019, Thank You! Teshima Corporation Exhibited first time in India, we were overwhelmed by the International and Local visitors . We learned a lot from our first time experience in India - understanding the new market and different medical tubing requirements for their projects. We completely agree that this was the right time to enter the Emerging Indian medical market and can't wait to exhibit next year in Mumbai 2020. We would like to thank organizers for making this convenient & memorable show for us. 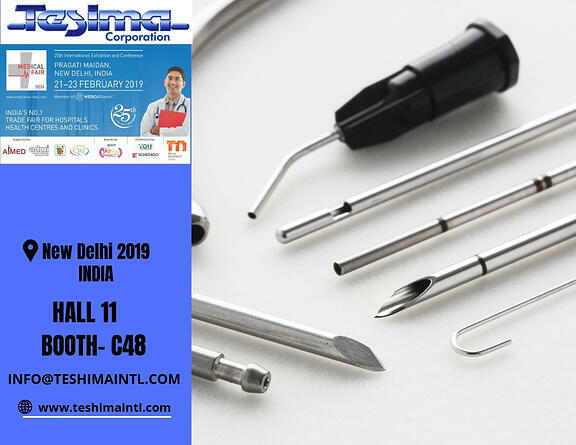 Teshima International is exhibiting at Medical Fair India 2019, New Delhi on 21st - 23rd February 2019 in Hall - 11 "Booth - C48".